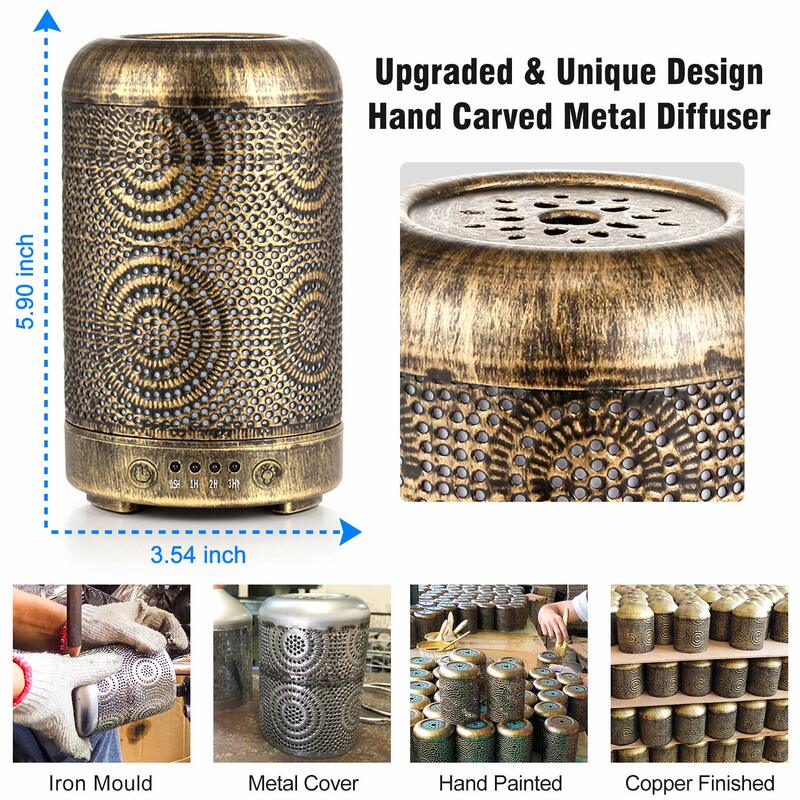 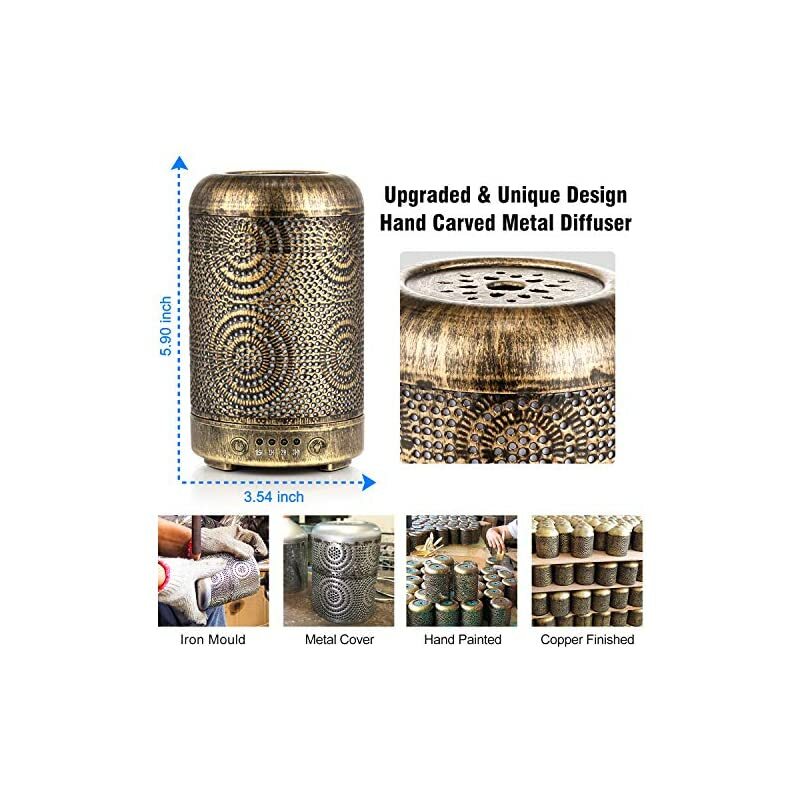 【PREMIUM METAL OIL DIFFUSER】: Are you looking for a attractive diffuser? 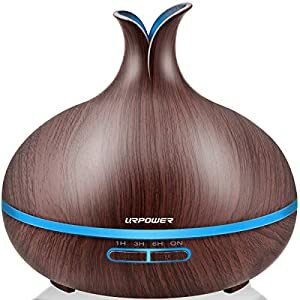 If so, you are have found a winner with our high-end Ultrasonic Oil Diffuser! 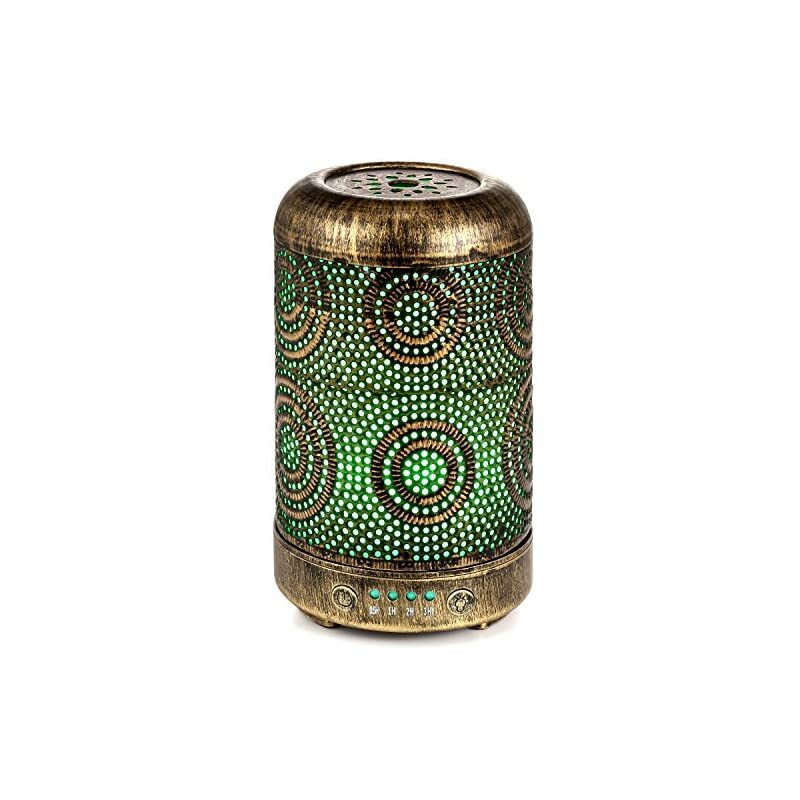 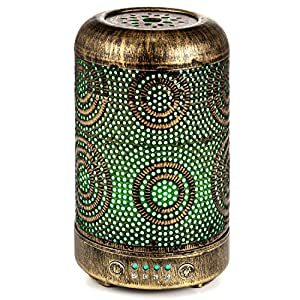 It made with premium metal casing and classic design, which is a much better option than other cheap plastic and fake wood diffusers! 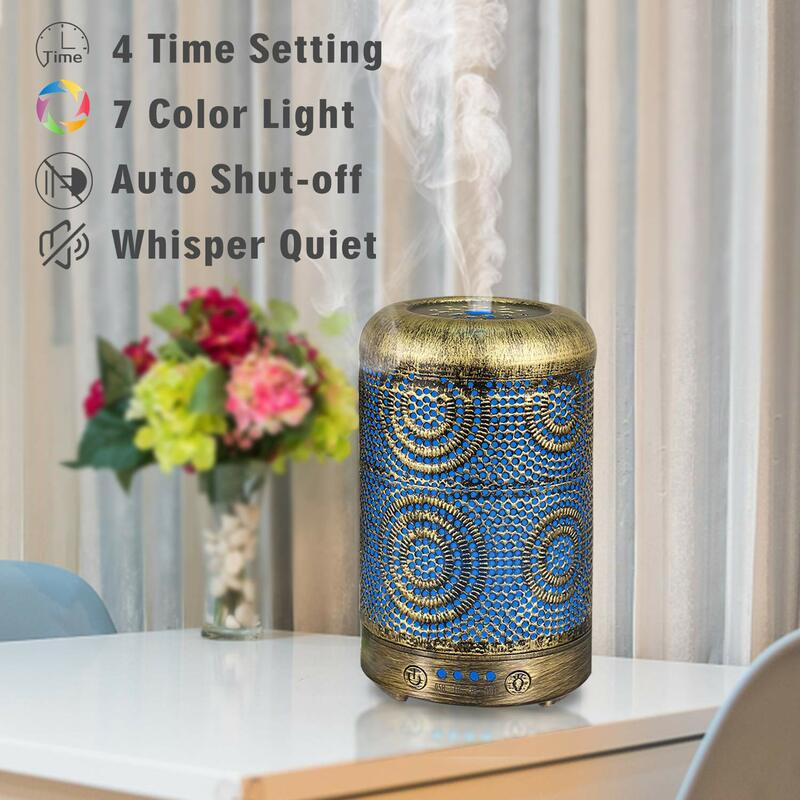 【ULTRASONIC OPERATION & WHISPER-QUIET】: Adopted ultrasonic vibrations technology to disperse essential oils more efficiently, which allow you to absorb the full benefit of essential oils over the longest period of time. 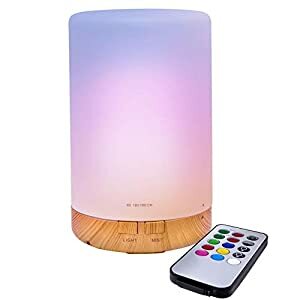 【4 TIMER MODES & AUTO SHUT OFF】: This Aroma diffusers comes with 4 time setting modes: 0.5H/1H/2H/3H and up, with 100ml capacity, it can long last up to 3-5hrs. 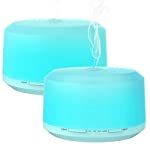 Auto shut-off when runs out of water to ensure safety. 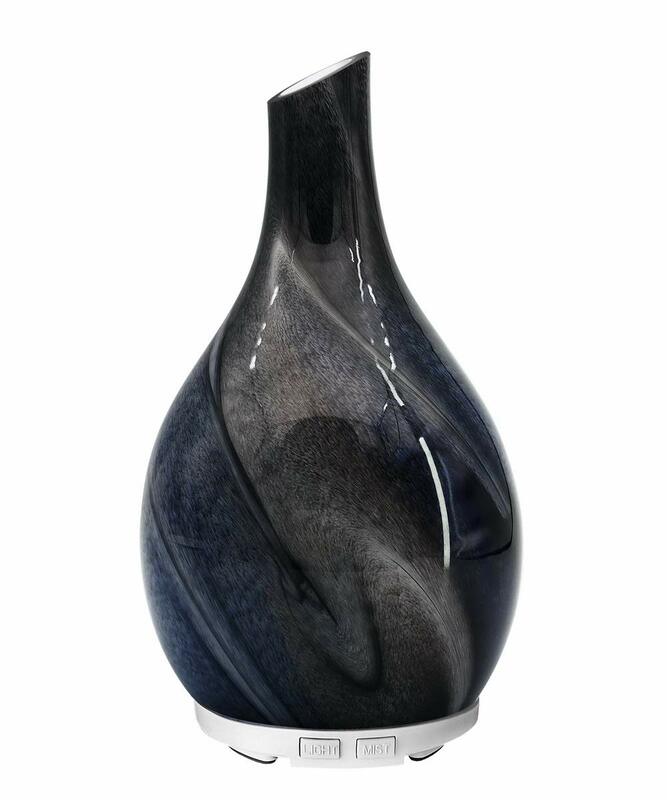 Give a nice smell to your room and humidify the air, help you to calm down and enjoy on a daily basis. 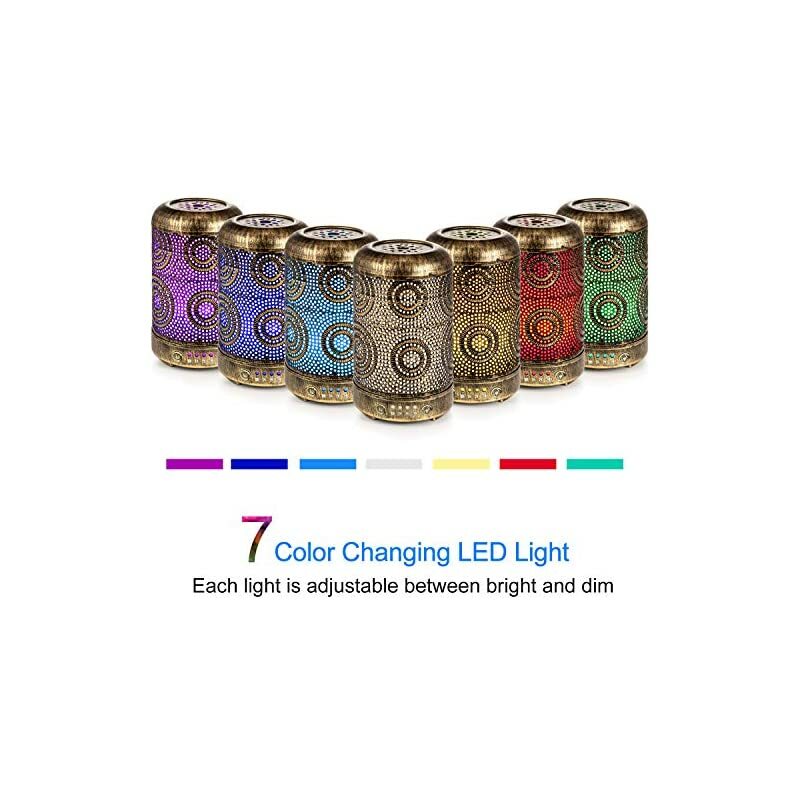 The 7 changing color lights create a romantic and warm lighting, improving your sleep quality. 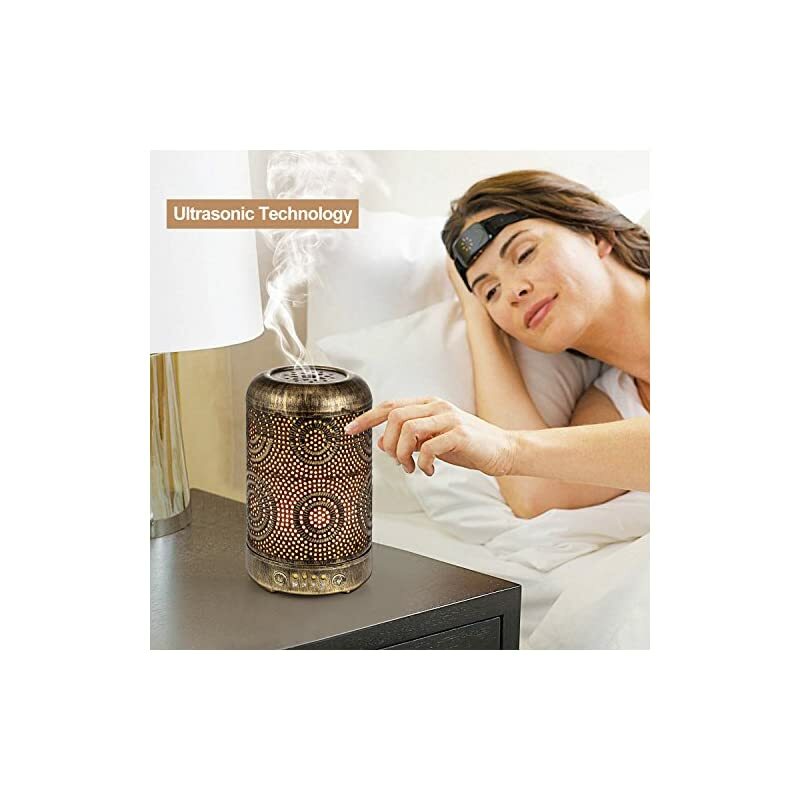 【PREMIUM METAL OIL DIFFUSER】: Are you in search of a attractive diffuser? 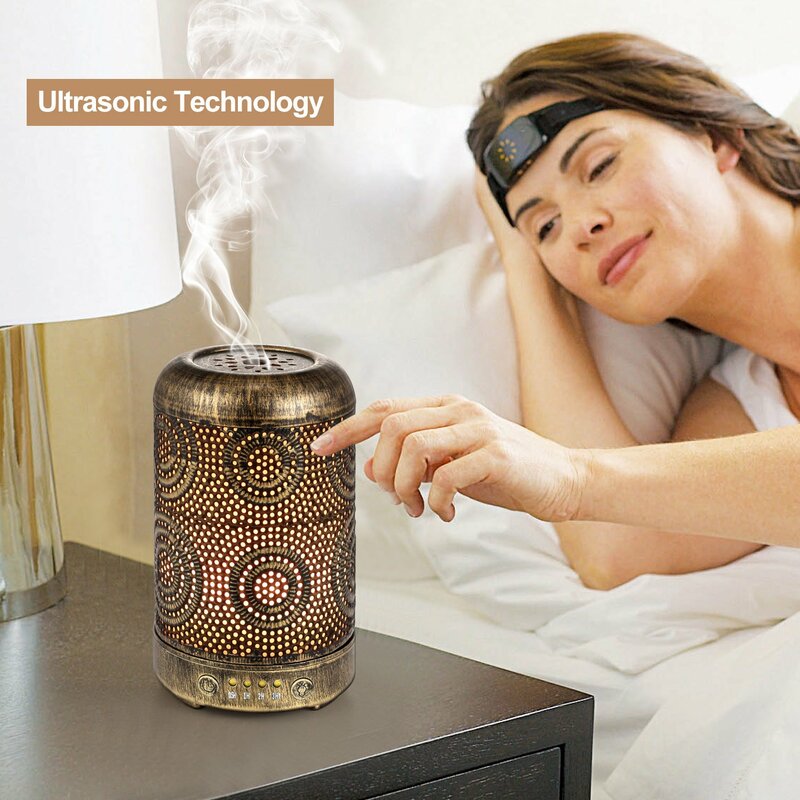 If this is the case, you are have found a winner with our high-end Ultrasonic Oil Diffuser! 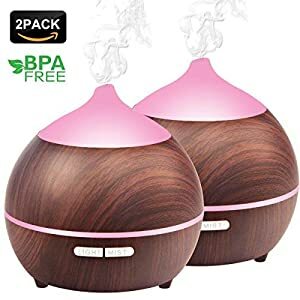 It made with premium metal casing and classic design, which is a much better option than other cheap plastic and fake wood diffusers! 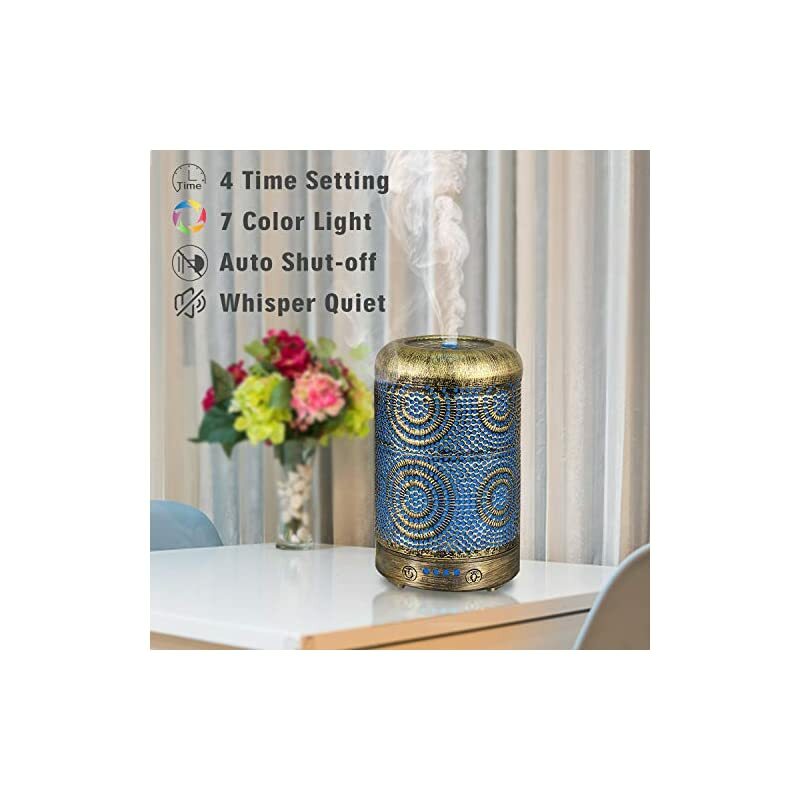 【ULTRASONIC OPERATION & WHISPER-QUIET】: Adopted ultrasonic vibrations technology to disperse essential oils more efficiently, which let you absorb the full benefit of essential oils over the longest period of time. 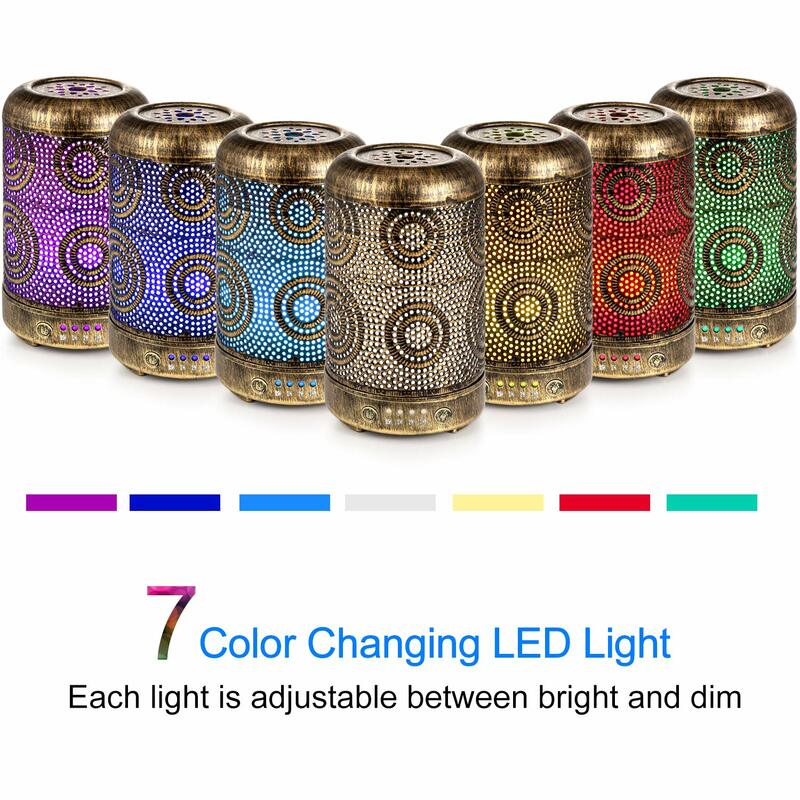 【COLOR CHANGING LIGHT 】: Optional color – You’ll make a choice from one of seven colors or allow the unit to cycle through them like a rainbow. 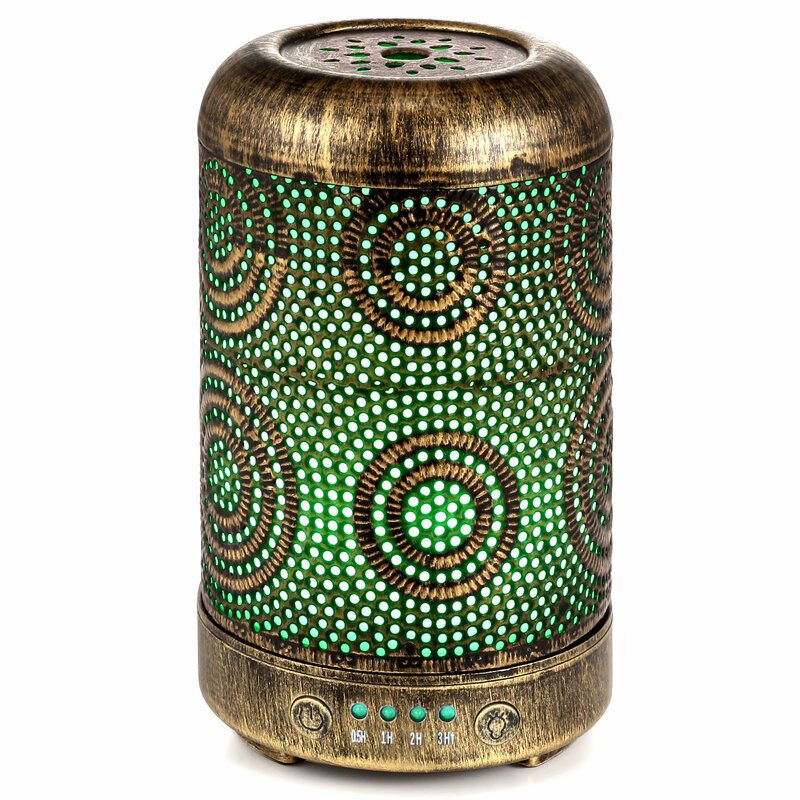 This can help them sleep at night by improving their breathing and providing attractive illumination. 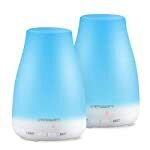 【WHAT YOU GET & GUARANTY】ARVIDSSON essential oil diffuser offer 1 Year Warranty. 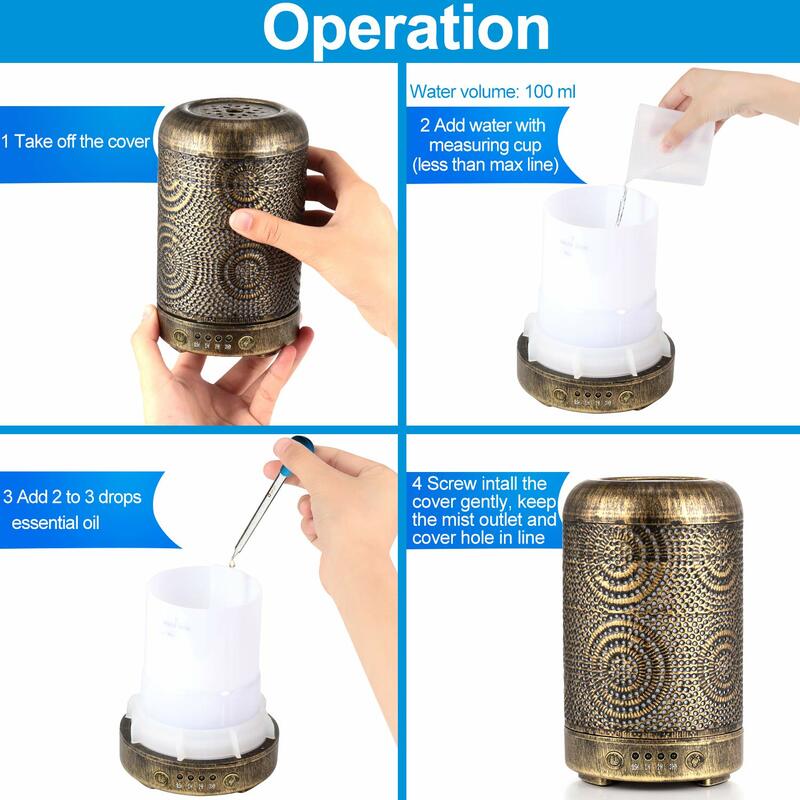 It comes with Oil Diffuser, Power Adapter, Water Measuring Cup and User Manual. 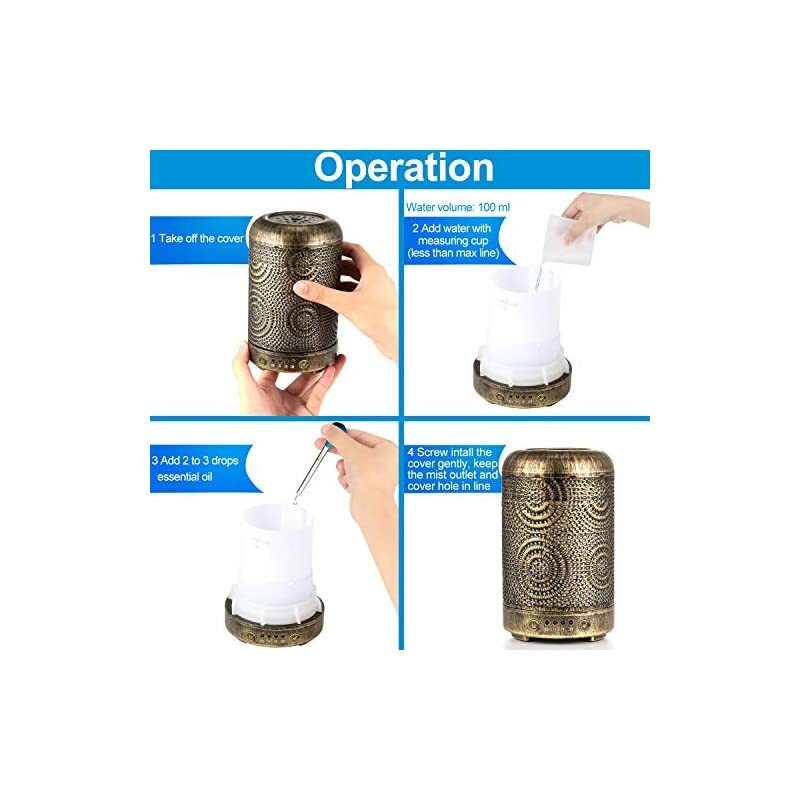 We at all times stand by our customers.